The Oxford Spezzati Soloists and Orchestra comprises some of the most dynamic and exciting semi-professional and non-professional young musicians in the UK today. The group is particularly distinctive for its versatility. Concert repertoire varies from large orchestral and choral works through chamber choir and chamber orchestra pieces to solo performances by individual members. No two concerts are ever the same! 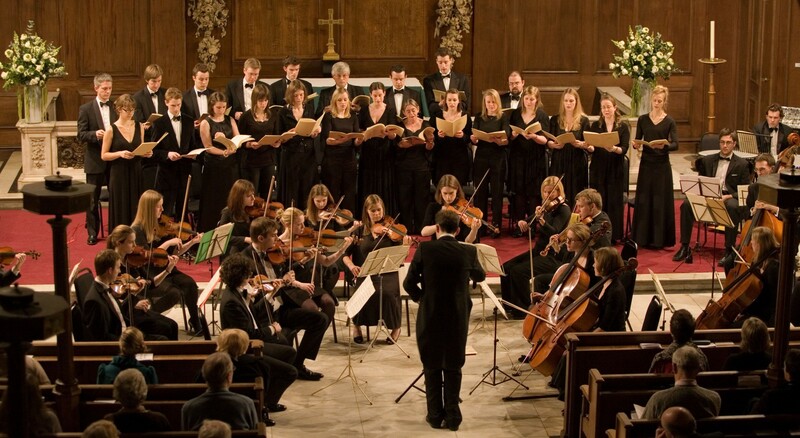 The common theme is to programme works involving both choir and orchestra, and this distinguishes the group from the other choirs or orchestras in London.